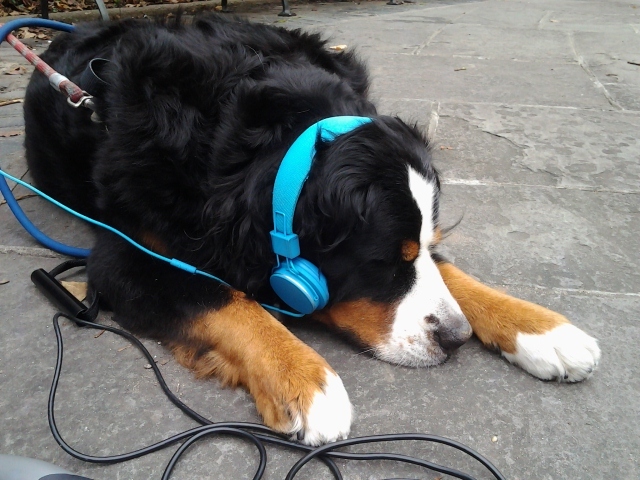 These tunes even get Dakota on psyched (in her own lay on the ground with her jump rope kinda way)! I haven’t posted a list in a few weeks, so that makes today’s post extra FIERCE and longish. Enjoy every second of this extended ear candy! This entry was posted in FIERCE FUN, FIERCE SOUL, FIERCE WORKOUTS and tagged #musiclove, body, committment, love, motivation, music, self improvement, strength, weight-loss, workout by GETFIERCE TRAINING. Bookmark the permalink.